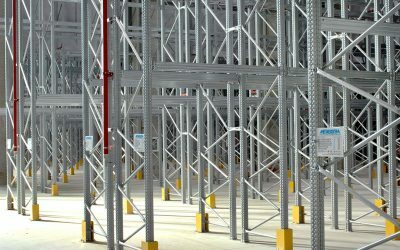 METALSISTEM has just successfully concluded and handed over a major reference installation supplied to a large 3PL provider on the Italian market. 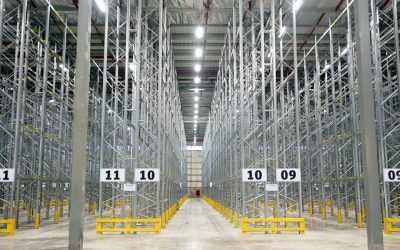 The installation has been designed for the storage of approximately 46,000 boxes and more than 50,000 hanging garment units. This installation is particularly interesting under the aspect of the large variety of different METALSISTEM product series that have been harmoniously integrated into a global solution covering the specific needs of this particular storage project. You will find a multi-tier-installation made from METALSISTEM’s Unirack series as well as a multi-tier platform made from METALSISTEM’s Super 6 series featuring large span and grid dimensions. 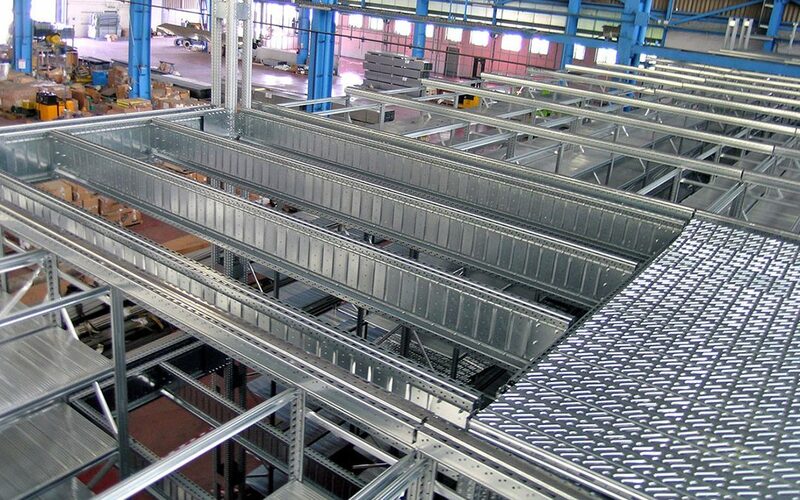 Within this platform you will certainly note the use of METALSISTEM’s box beams, made from Superbuild upright profiles connected to each other via bolted steel plates. This is a highly competitive and cost effective solution allowing to optimize the ratio between load bearing capacity and cost related to the grid dimension. The overall installation has also been equipped with two inclinator lifts manufactured by METALSISTEM, for the transport of hanging garment from the ground floor to the second floor equipped for the storage of hanging garment. 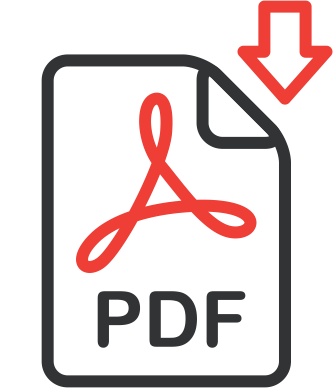 The photos contained in the attached file provide an overview on the single storage areas and all METALSISTEM product series involved. We are proud to present today some pictures of a brand new installation achieved in Israel. The project was carried out for a logistic center of the largest supermarket chain in Israel, over an area of 25.000 sqm. 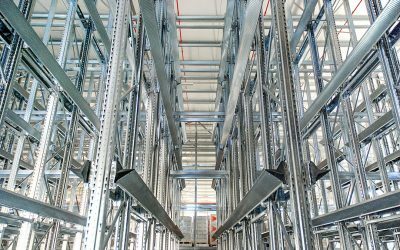 METALSISTEM proudly presents some pictures of a recent Super 4-5-6 pallet racking installation delivered in Sofia (Bulgaria).